Landscaping on slopes is, as you can probably imagine, not so simple. Still, landscapers, contractors, and outdoor property management companies can help make their customers ideal visions a reality by implementing these key landscaping ideas for slopes. 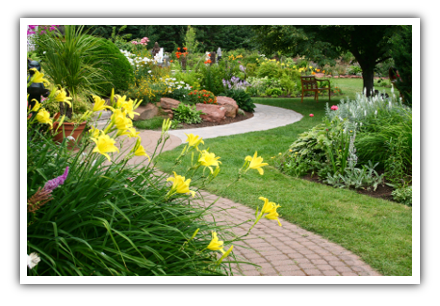 The first thing to understand is that you should avoid planting anything on a steep slope that requires maintenance. 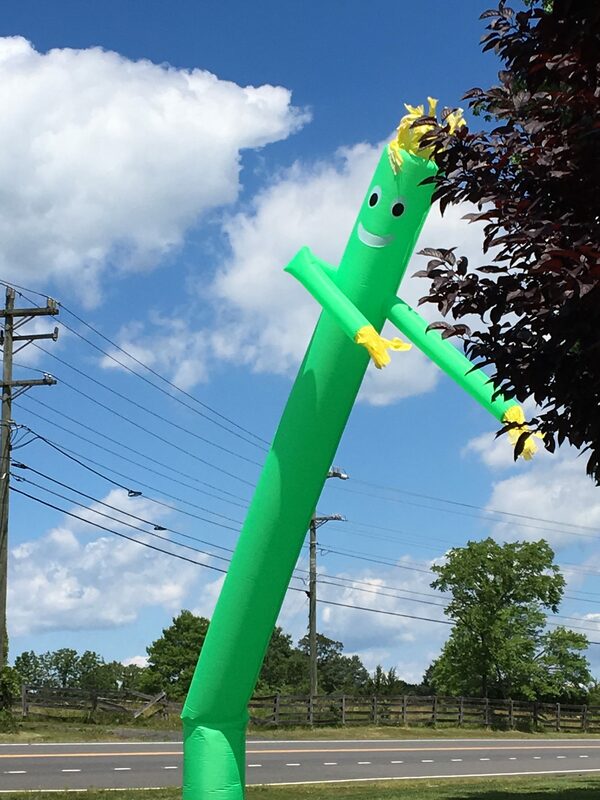 This will save you the headache of trying to maintain plants on a steep hill, as well as significantly narrowing down your landscaping options. Next, erosion is a factor that cannot be ignored. It can be a pervasive problem when landscaping on slopes. Choosing the right solutions to counteract erosion is essential. Finally, you need to determine how much sunlight your slope is exposed to. Certain plants grow better with more sunlight and some grow better with less. 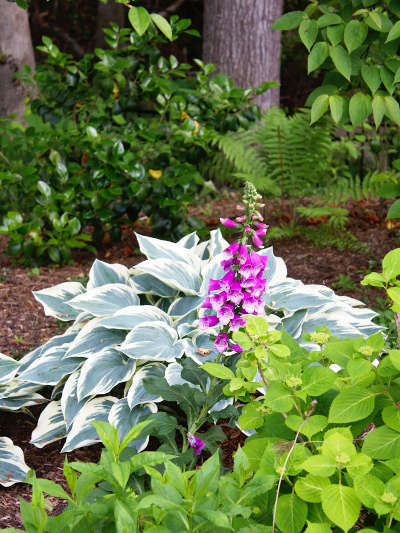 With these three things in mind, here are 7 practical ideas for landscaping on steep slopes. 1.Shrubs – The root system of shrubs will anchor to the soil and slow water runoff, which is helpful during storms. 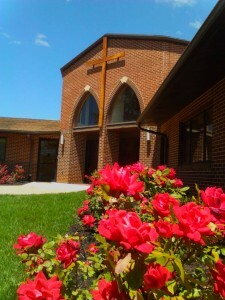 There are many types of shrubs that can be used for landscaping on slopes. Some grow best in sun and some grow best in shade. 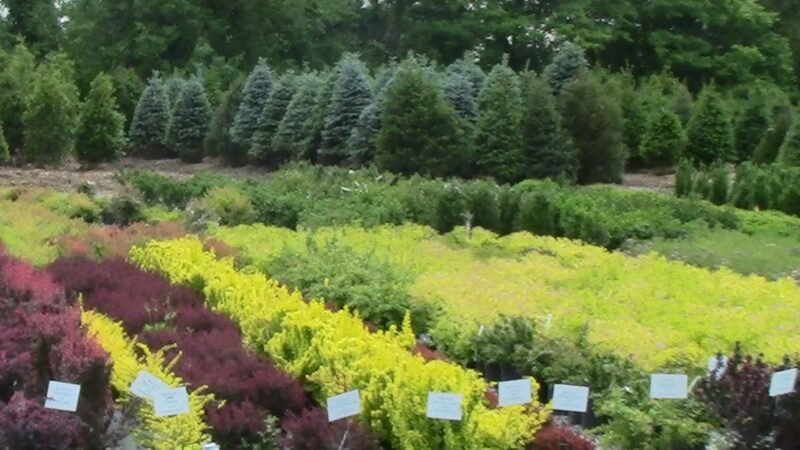 Be sure to choose the right type of shrub for your slope. 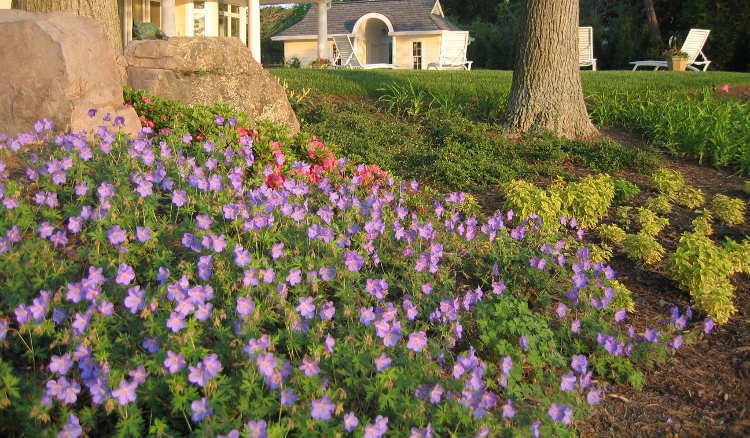 2.Azaleas – Azaleas will give the landscaping on slopes a beautiful view, especially in the spring and early summer. They will also help counter erosion. Most azaleas can grow in sun or partial shade exposure, but it really depends on the type of azalea that is being sold in your area. 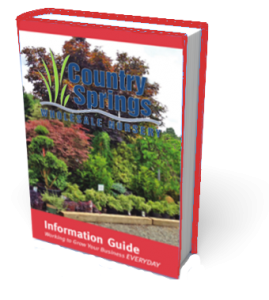 Your local garden center will know the best kind of exposure for azaleas in your area. 3.Stair Steps and Terraces – This option will take a lot of digging work. You may also need to add a retaining wall depending on how steep your slope is. 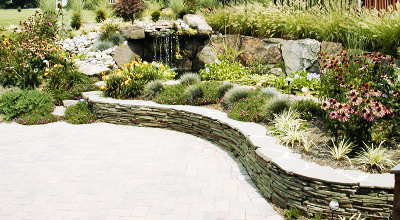 4.Rock Garden – If you have interesting looking rocks on your slope, you may want to consider turning your slope into a rock garden. If you go with a rock garden, you should consider growing some perennials and low growing vines to add texture. 5.Trees – Like shrubs, trees also have a root system that will anchor to the soil and slow water runoff. 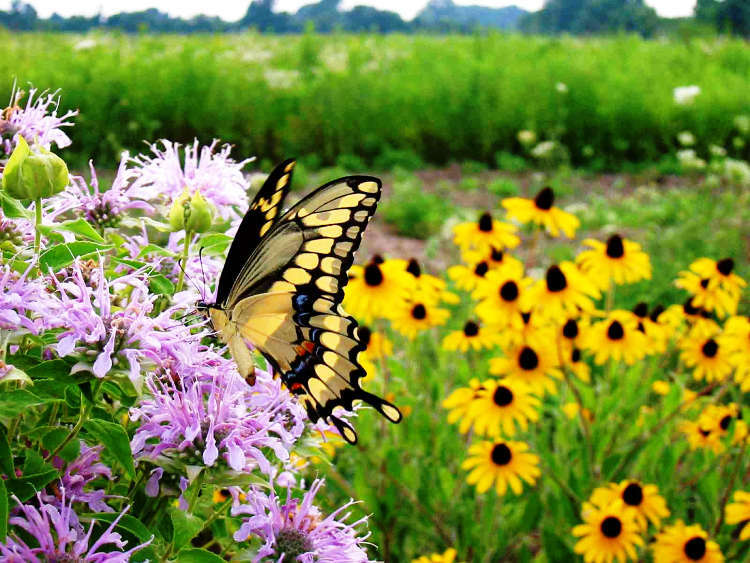 6.Wildflowers – Wildflowers are beautiful and can give the landscape on slopes a very natural look. 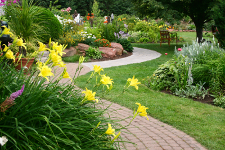 They also have the benefit of keeping the topsoil from eroding or washing away. 7.Ferns, Perennials and Low Growing Vines – For landscaping on shady slopes, consider these three options. They will help slow erosion by catching rainwater on their leaves, and their roots will help prevent soil from washing away. 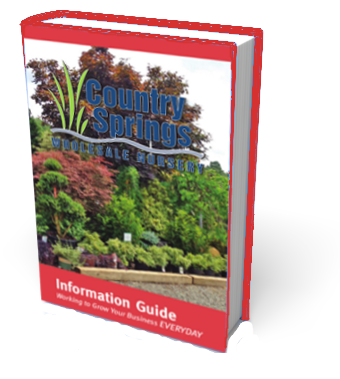 Get our own Country Springs Information Guide for yourself! Get Ready Folks…Spring is almost here… and we have proof right from Punxsutawney Phil! No! Phil’s forecasts are not made in advance by the Inner Circle. After Phil emerges from his burrow on February 2, he speaks to the Groundhog Club president in “Groundhogese”(a language only understood by the current president of the Inner Circle). His proclamation is then translated for the world. Punxsutawney held its first Groundhog Day in the 1800s. The first official trek to Gobbler’s Knob was made on February 2, 1887. So the story goes, Punxsutawney Phil was named after King Phillip. Prior to being called Phil, he was called Br’er Groundhog. 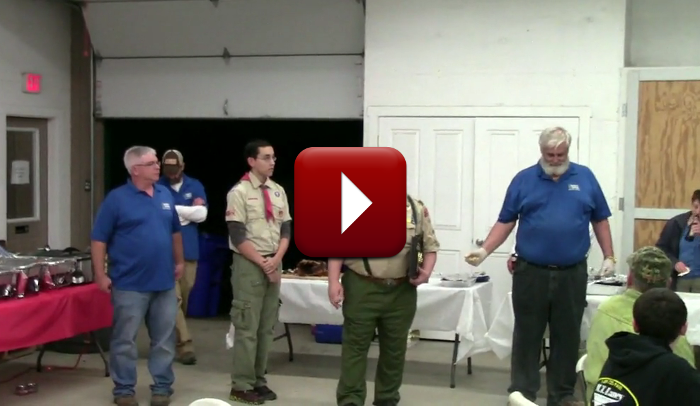 Reprinted from The Punxsutawney Groundhog Club website; Click here for more.